Toya Design Co. is a design studio dedicated to building powerful brands and products. 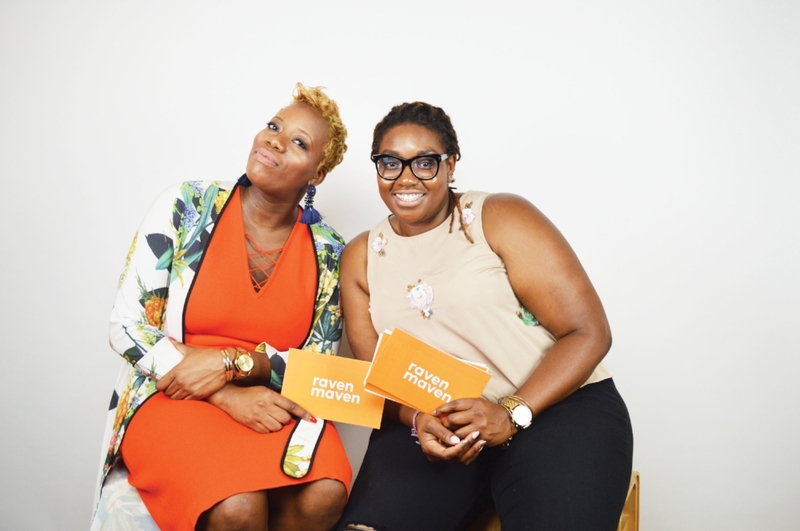 Our video series, Raven Maven was created by our founder and creative director, Toya Burris. Our show exist to to share real stories, inspire and motivate. Every month we feature Black creatives, entrepreneurs, and professionals that are doing innovative and impactful work in society and culture. Our mission is to motivate our viewers through sharing stories with people like yourself – movers and shakers.